Chefs often serve mushrooms instead of meat. 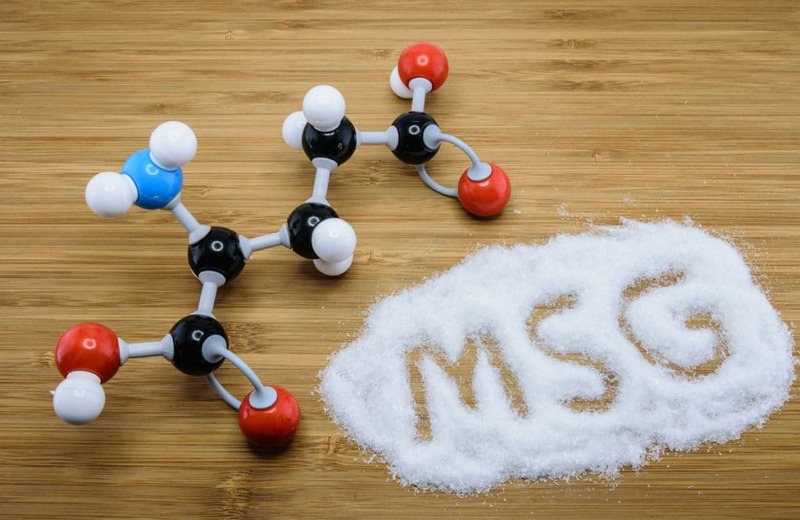 Higher proteins than MSG compounds are also present in the fungus. Mushrooms have a unique natural savory taste. So often useful for natural flavoring cuisine.